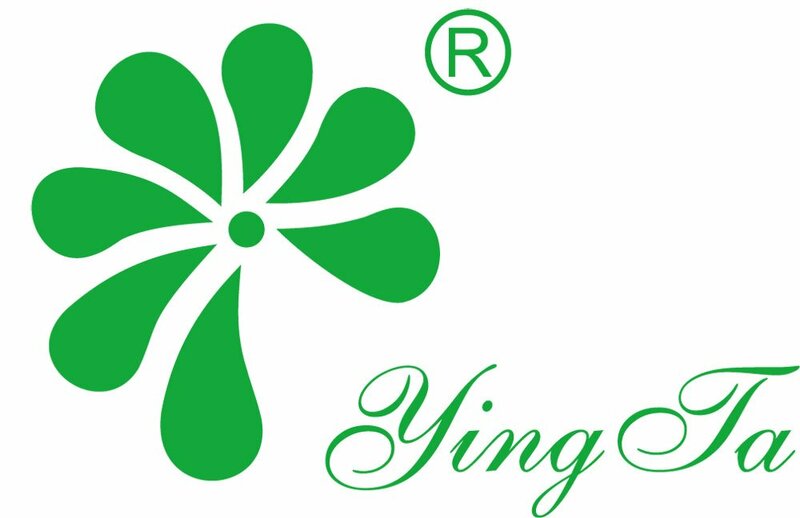 Company Overview - Shanghai Yingta Aircondition Enterprise Co., Ltd.
14YRSShanghai Yingta Aircondition Enterprise Co., Ltd. Originally Shanghai Ying Ta found in Taiwan Area in 1975, Shanghai Yingta Aircondition Enterprise Co., Ltd. was restablished in 1998 and with our head office relocated in Shanghai City for manufacturing and distribution.With years of experience, we have concentrated on developing a comprehensive range of ventilation products.Our manufacturing facilities cover metal pressing machines, injection molding machines, electronics and tool production equipment. Through the efforts of our research and development department and inspection department, our company has gained various intellectual properties to protect our designs both in the domestic and the overseas markets. Furthermore, we closely cooperate with the Shanghai Institute of Supervision and Testing on product quality. Striving for best quality, our company constantly invested in technology development. With an extensive domestic distribution network, our products are also exported to the USA, Australia and Southeast Asia. We warmly welcome customers both at home and abroad to contact us to build up long-term business relationships based on mutual benefits.